Talk, Speech, Shout a.k.a. Seksillä kotiin. Exploring inner speech and messages that don’t go through as we want to. 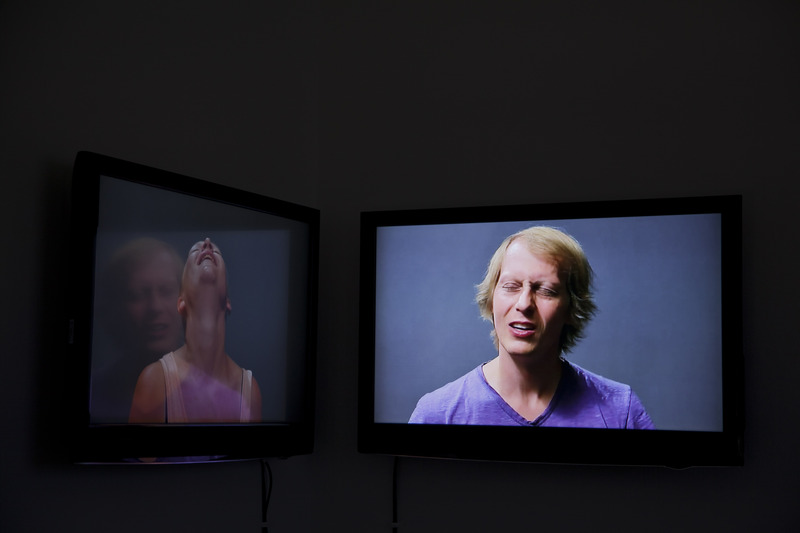 Video projection on two screens framing two people and two point of views on the same situation.